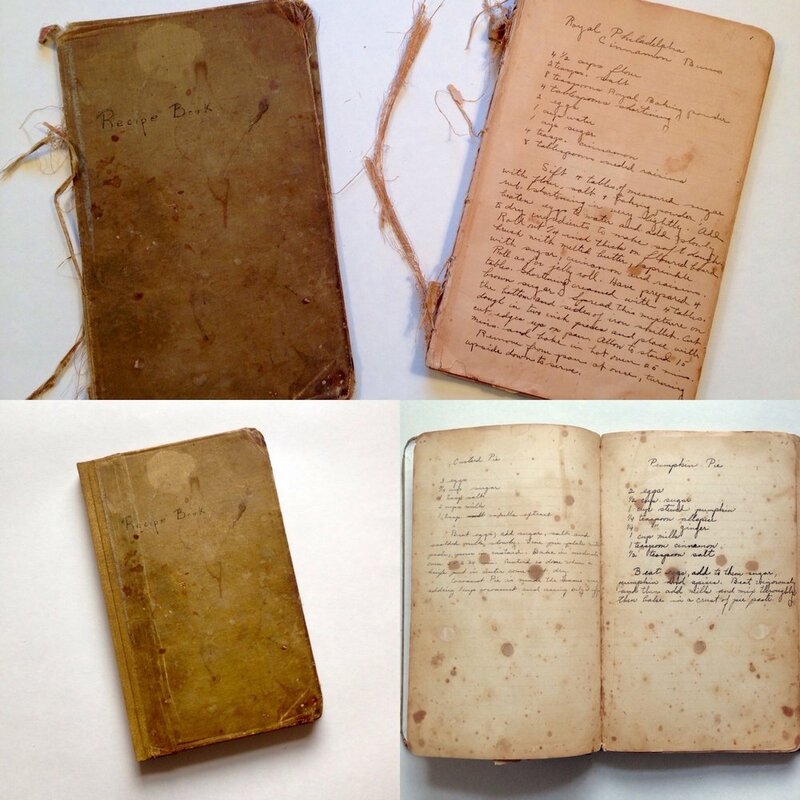 Book restoration returns the book—as much as possible—to its original condition by carefully blending work on the book with the original materials. 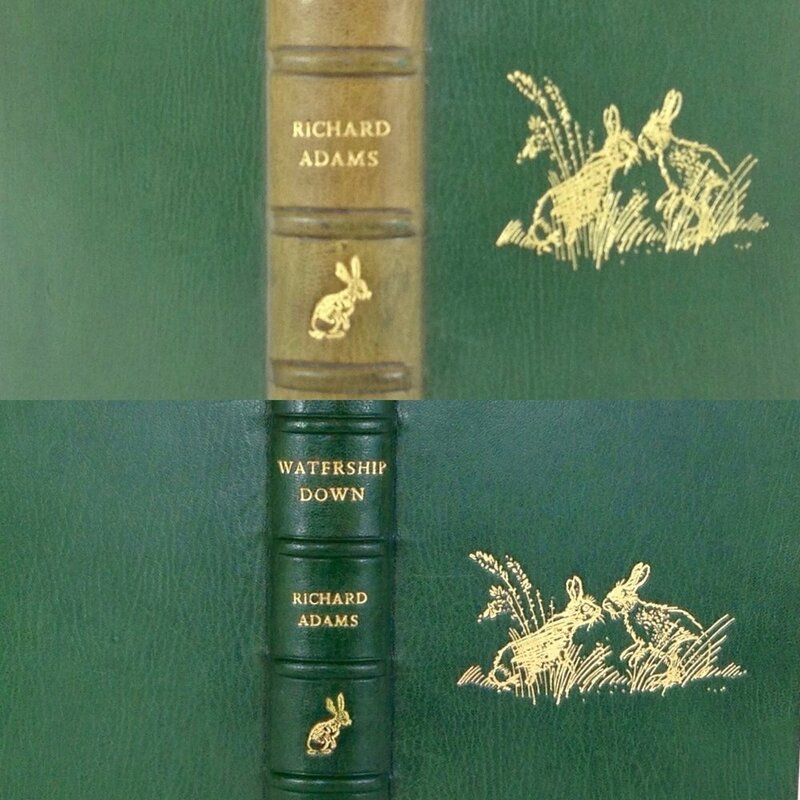 Restoration can include tear repair and loss filling, stain removal, resewing, and replacing missing parts of the book. Extra steps help to blend restoration work with the original binding. Rebinding makes it possible to keep the text of the book and have an entirely new cover. Rebinding is a good option for books that have lost their covers or have covers that are heavily damaged and don’t contribute to the value of the book. Book repair returns a book to functionality but not necessarily to the way it originally looked. Repairs are not generally well-hidden but can look very nice and neat. Repair may be a good alternative for a book that simply needs to be usable again. Consider repairing a damaged book as soon as possible. Over time, small tears can become large tears and loose pages can fall out and get lost. Covers and spine pieces are easily lost once they are off the book. Without covers, the pages of the book often become get dirty, torn, dog-eared, and stained. Please call or fill out the Repair/Restoration Quote form for help deciding if your book is best suited for repair, restoration, or rebinding. Ovenbird can create a treatment plan that will address all of your book’s issues. To reback a book is to replace the materials covering the spine of the book. The original spine materials can be replaced over the top of the new material after rebacking. Reattach a text block to the book cover. Many books are originally made by sewing together sections of pages. Any sections that are loose or completely free of the original binding can be resewn. Recoloring includes filling in areas of missing color on original materials or coloring materials to be added to the book so they match the original. Gold lettering or other gold tooling can be filled in so that losses are not as obvious. Inner hinge repair The inner hinge is the place on the inside of the book at the spine where the cover and text block meet. 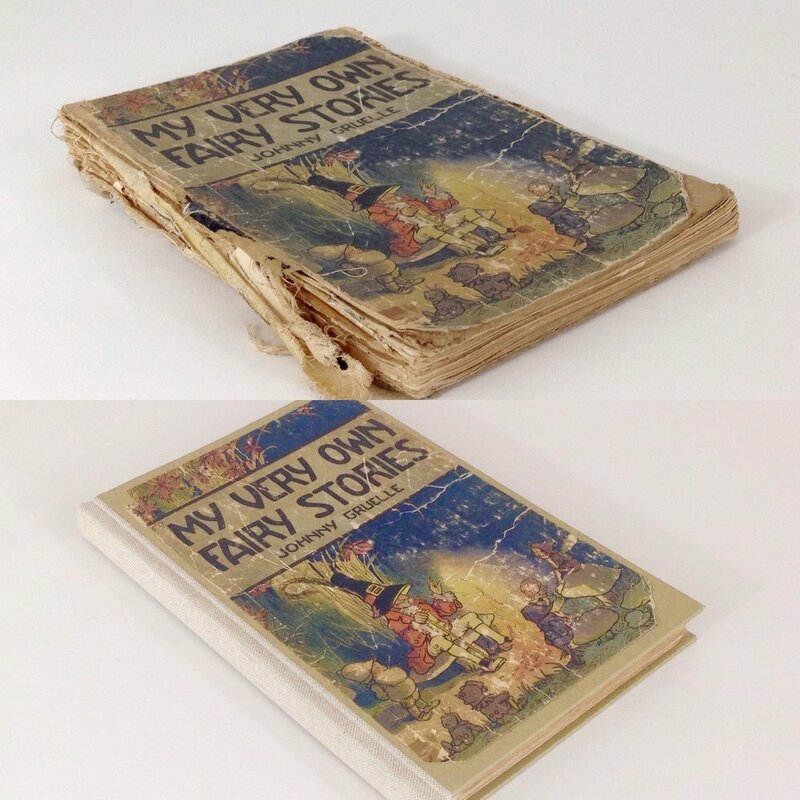 The inner hinge frequently breaks as books get older. The outer hinge is the place on the outside of the book where the cover meets the spine. Step 1: Get an estimate. The price list is a helpful reference to begin to see what your project might cost, but really each book is unique, so it is best to get an estimate for your particular book. Your estimate will list the repairs necessary for your book plus return shipping and handling costs. Fill out the Book Repair Estimate Form. Step 2: Ship your book to Ovenbird. Print out a copy of your Repair/Restoration Quote Form. Wrap your repair project form and your book in bubble wrap to keep them dry. Pack your book in a box that is slightly larger than the book itself. Fill the space around the book with packing material. Address the box to Ovenbird Bindery, 713 Johnson St., Winona MN 55987. Ship the box by U.S. Postal Service, UPS, or FedEx. Insure your package if you like. Priority Mail through the post office makes the process easy. You can pick up a free Priority Mail box at the post office, pack your book, and get free tracking and $50 insurance when you ship. Step 3: After your book arrives, you will receive an estimate for the work that neads to be done. Step 4:After work on your project is complete, you will receive photos of the finished product. Books may have hidden problems that are discovered after work begins. If this happens with your book, Ovenbird will let you know right away so you decide if you want to go forward with additional treatment. Step 5: Payment is due when you get the message that your book is done. Books will not be shipped until your balance is paid in full. Credit cards (via PayPal) and checks accepted. Step 6: Finished projects ship by USPS Priority Mail, which includes tracking information and $50 insurance with delivery in 1 to 3 business days, depending on your location.